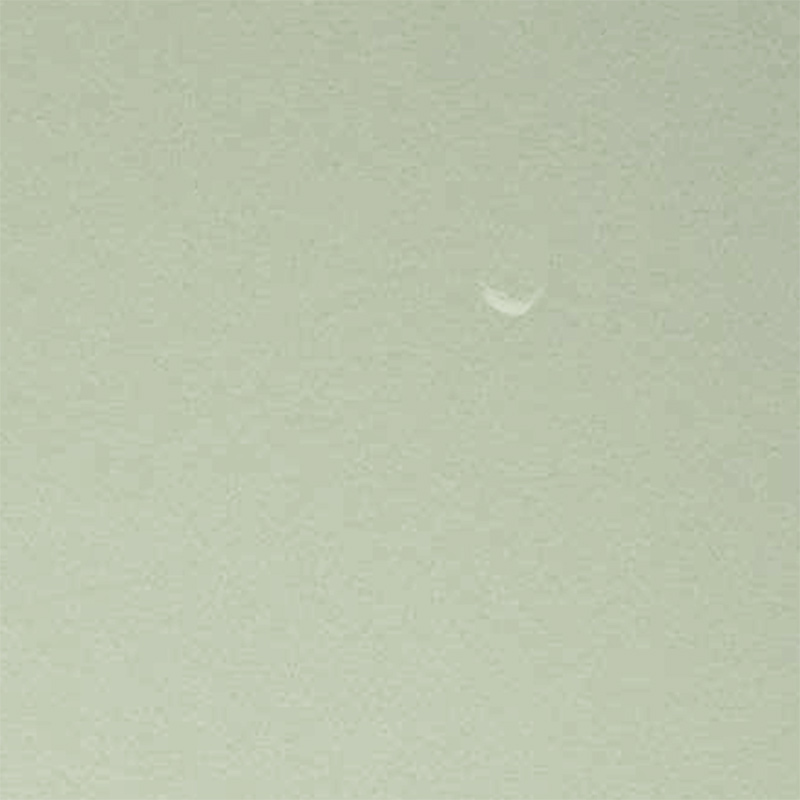 A raw image taken on September 21 by Curiosity’s right Mastcam shows a daytime view of the Martian sky with a crescent-lit Phobos in the frame… barely visible, yes, but most certainly there. Very cool! The image above is a crop of the original, contrast-enhanced and sharpened to bring out as much detail as possible. Previous Post Curiosity’s Roving Along an Ancient Riverbed!